She's just one of the thousands of border residents that have been forced to grapple with a drastic increase in bridge wait times after President Donald Trump’s latest effort address a growing influx of immigrants — many of them Central American families with children — who cross the border to seek asylum. 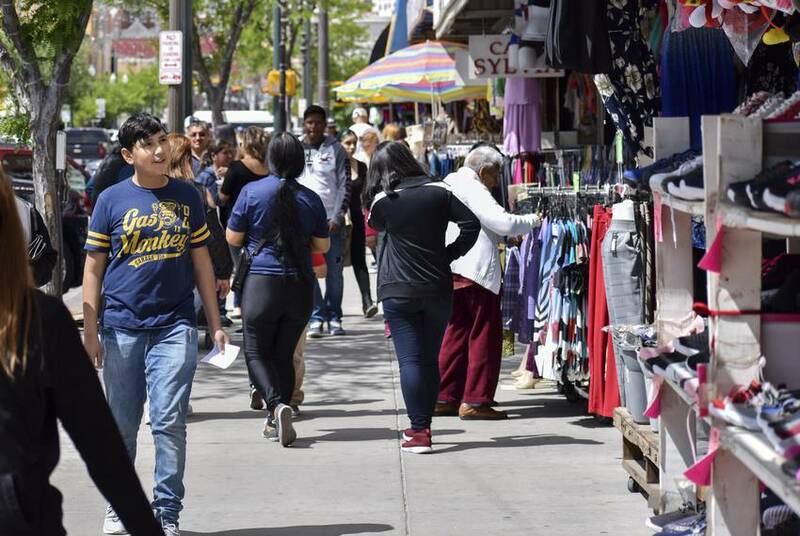 That has merchants concerned about how the administration's decision to pull hundreds of agents away from their duties at the international bridges will impact El Paso’s retail sector — especially now at the beginning of Holy Week, one of the busiest seasons for cross-border shopping. 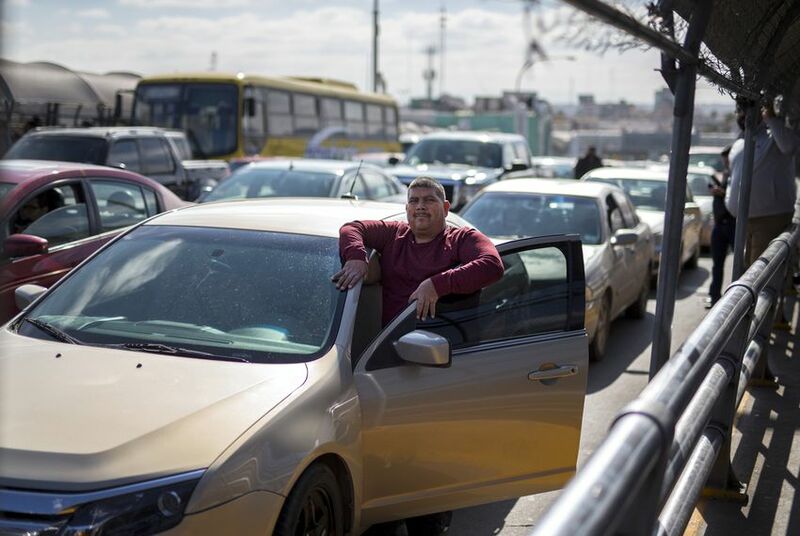 And since federal officials pulled agents from bridge duty, Ramos-Davidson said, average wait times for passenger vehicles at El Paso's international bridges have reached 160 minutes or more, about three times the normal wait. After making it across the bridge Saturday with her son, Martinez said she'll likely cut back on the number of trips they make to shop in Texas. Barela said he's hoping Congress will come together and find the will to reform the nation's immigration system when it realizes the situation affects not only the border, but industries nationwide.